Gary Correira had been overweight most of his life, but in the past few years, with his weight exceeding 300 pounds, Gary’s health and lifestyle began to suffer. “It was tough getting to work, it was tough tying my shoes. I was tired constantly, my knees were bothering me, my back was bothering me,” he recalled. 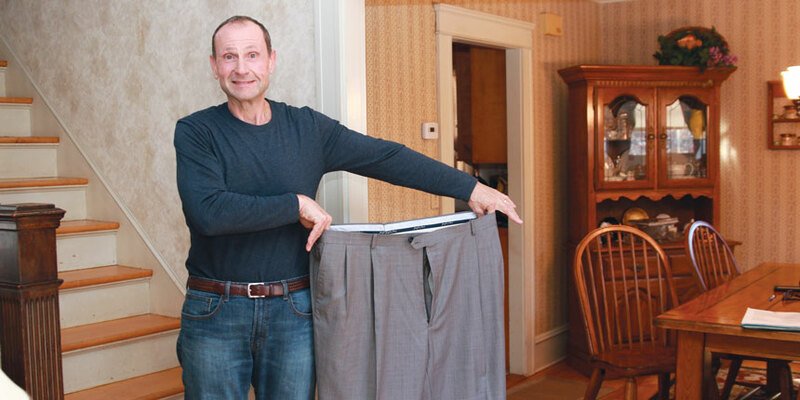 Seeking an alternative to dieting, which never seemed to work for him, Gary, 54, was referred by his primary care doctor to the Southcoast Center for Weight Loss. Based on his consultation, Gary opted for a type of bariatric surgery known as Roux-en-Y gastric bypass, which permanently shrinks the stomach size and reroutes the food stream by separating a small portion of the stomach and connecting it with the small intestine. After completing three months of preoperative work with the weight loss program’s staff of surgeons, nutritionists, nurses and psychologists, he underwent a successful procedure in March 2014 at Tobey Hospital in Wareham. “Every step of the way they prepared me for what was going to happen,” said Gary. And the results speak for themselves. “I was 326 pounds when I went to my primary care doctor. Now I’m down to 184 pounds,” he continued. Bariatric surgery also helps improve or eliminate co-morbidities, such as high blood pressure, diabetes, heart disease or sleep apnea. Prior to surgery, Gary was taking two medications for hypertension, another for acid reflux and was at risk of needing a knee replacement. “I left the hospital without any medication and haven’t been on any medications since,” he noted. 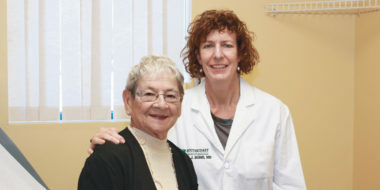 Nearly 650 bariatric procedures are performed each year at the Southcoast Center for Weight Loss, which expanded to a second location in Fall River in 2014. In addition to Roux-en-Y gastric bypass, Southcoast bariatric surgeons perform sleeve gastrectomy and adjustable gastric band procedures. Each is a minimally invasive laparoscopic surgery, usually taking an hour or less. Gary only spent three days in the hospital and was back to work as grounds keeper for the Fall River school district in three weeks. To learn more about weight loss and weight management options, and whether you or a loved one is a good candidate for surgery, visit the Southcoast Center for Weight Loss or call 508-273-4900. Obesity is one of the most prevalent health problems in the U.S. and is a disease few people understand because it’s caused by a variety of factors. 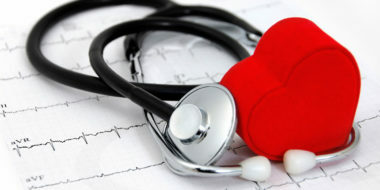 In many cases, though, bariatric surgery is among the best options for treatment. Bariatric surgery works by altering hunger hormones, how quickly and how much food is ingested, and how the body metabolizes sugar, resulting in significant weight loss.Like all surgery, bariatric surgery is not without risk, but the alternative can be far more dangerous: Nine times more people die from not seeking treatment for their obesity than die from obesity surgery, explained Rayford Kruger, MD, Director of Bariatric Surgery and Bariatric Surgeon. At the Southcoast Center for Weight Loss, three types of bariatric surgery are offered: sleeve gastrectomy, Roux-en-Y gastric bypass and adjustable gastric band procedures, with the sleeve and gastric bypass being the most common. “We probably do about two-thirds sleeves and one-third bypass now,” Dr. Kruger said. Roux-en-Y gastric bypass — permanently shrinks the stomach size and reroutes the food stream by separating a small portion of the stomach and connecting it with the small intestine. Sleeve gastrectomy — also permanently decreases the size of the stomach, reducing hunger and food intake, but it leaves the intestines intact.